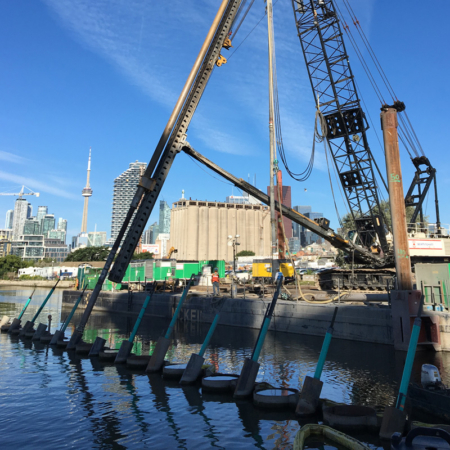 Headquartered in the Hamilton Harbour, SBC has been anchored in design and construction of marine infrastructure for over a century. Specializing in construction of docks, jetties, shoring, cofferdams and off-shore foundations, we are equipped with the machinery and the know-how to tackle even the most challenging marine projects. SBC’s roots date back almost as far as the Canadian Pacific Railway and we have played a key role in the construction of railroad projects ever since. 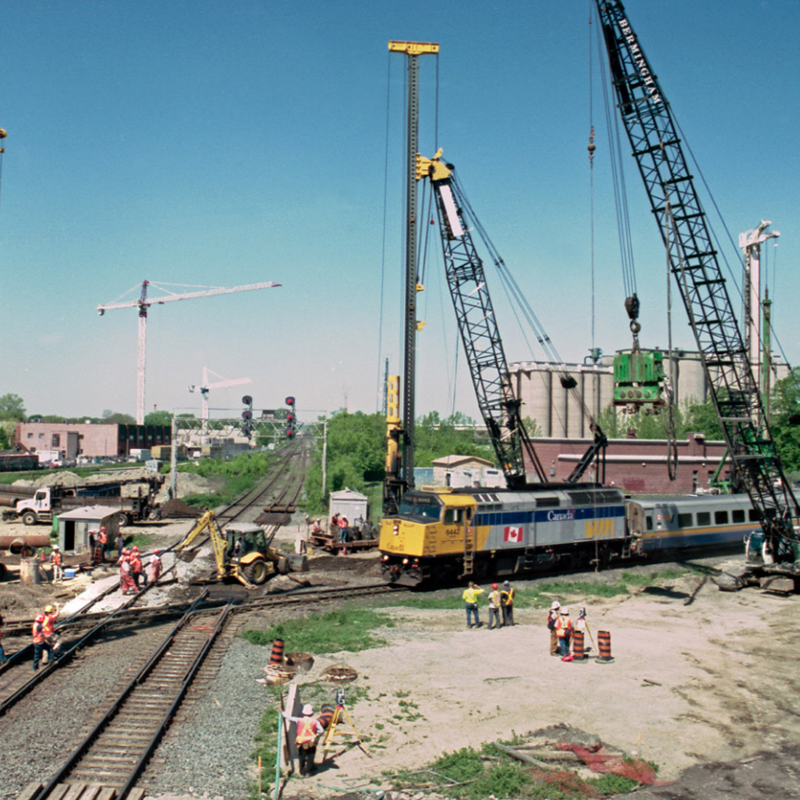 We have adapted and evolved our techniques as we contributed in the development of Canada’s infrastructure. Our wide range of geotechnical techniques offer solutions for ground improvement, slope stabilization, structural foundations and railway protection shoring. 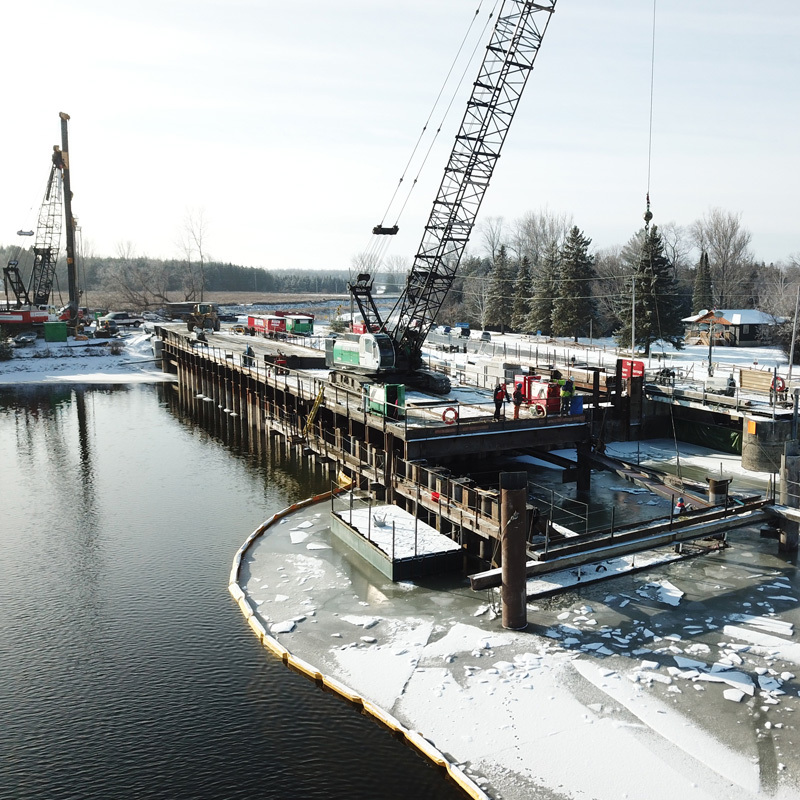 SBC’s history is intricately woven through the fabric of Canada’s existing transportation infrastructure and we will continue to be integral to its ongoing development over the coming years as local, provincial and federal governments continue to make significant investments in this sector. We offer a full complement of geotechnical techniques that enable us to develop custom solutions for any road or bridge project. SBC understands the unique challenges and complexities associated with each subset of the vertical infrastructure space. 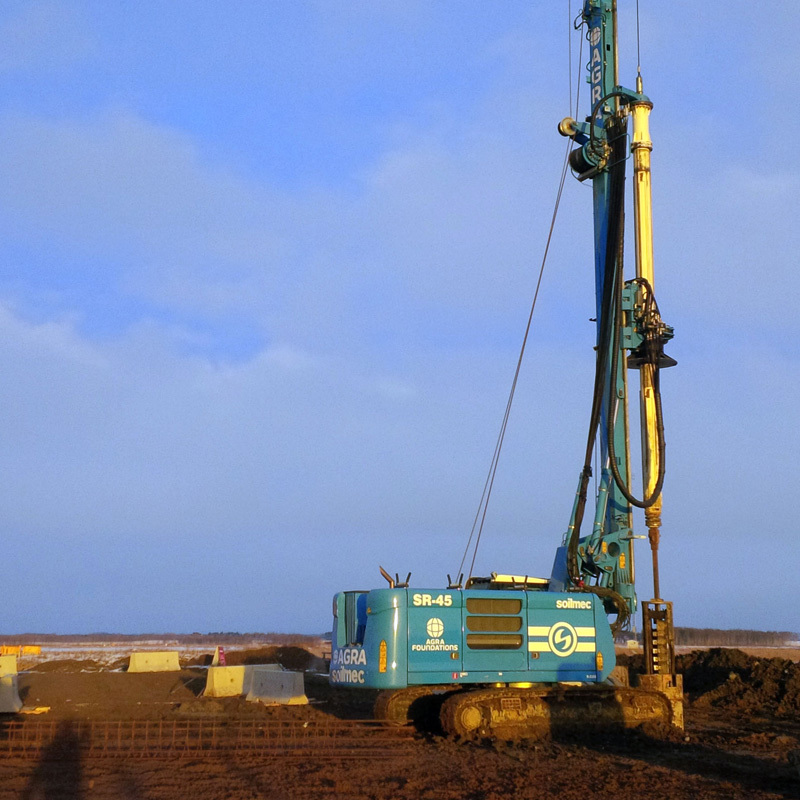 We work closely with our clients, designers and construction partners to develop geotechnical solutions that cater to the specific needs of each site. 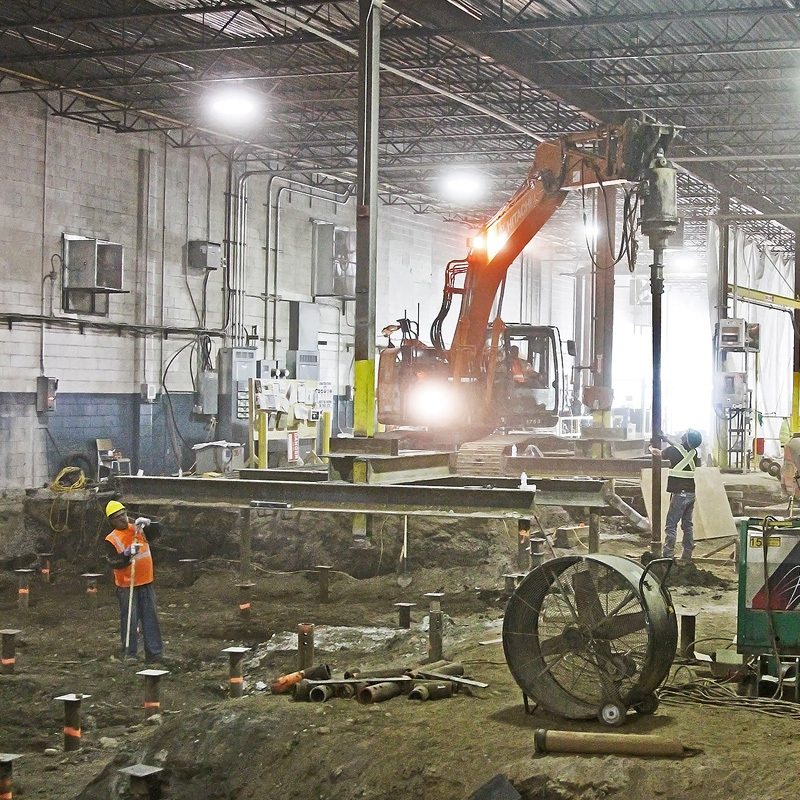 SBC’s full complement of geotechnical techniques offer flexible and adaptable solutions to any energy sector project challenge. 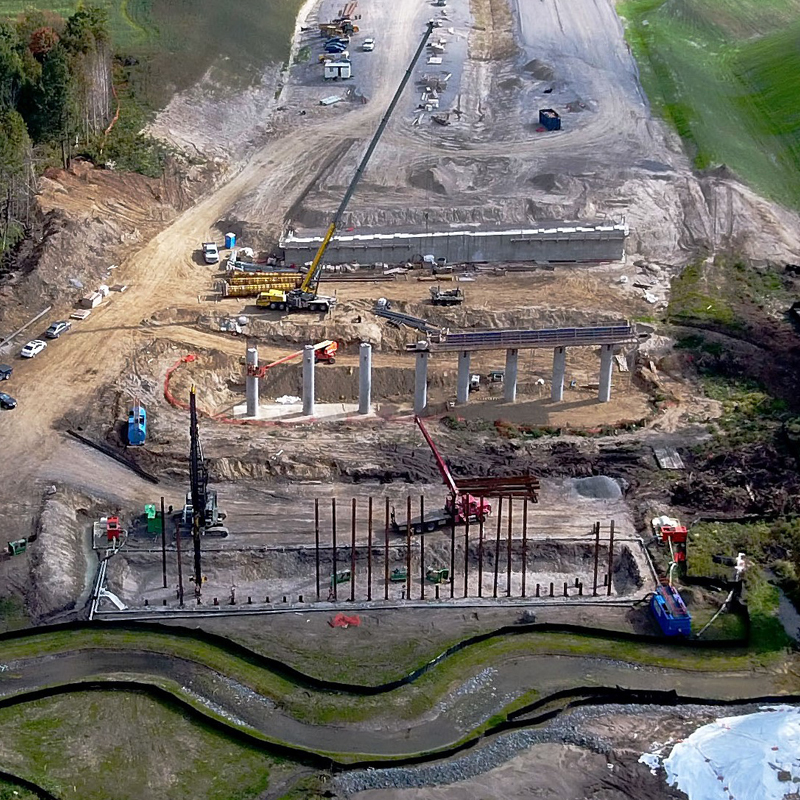 We have contributed to the design and construction of projects across the sector including generation, transmission or distribution of hydroelectric, wind, solar, bio, and fossil power. 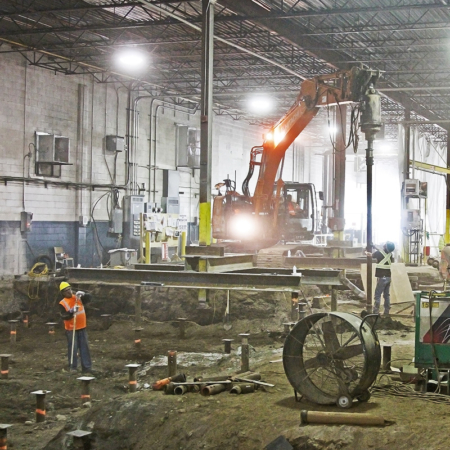 SBC has been a key playing in the Environmental, Water & Wastewater sector through our involvement in remediation projects, cut-off walls and tank foundations. We are committed to incorporating sustainable practices into our work and we bring that intention to every project. 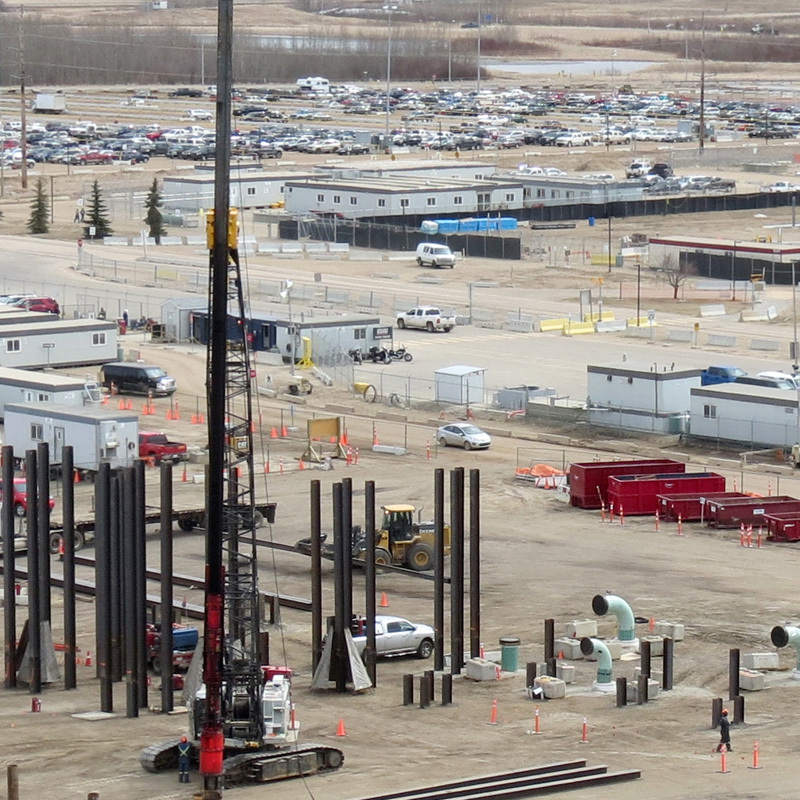 SBC has completed over ## Oil & Gas projects in North America and through that experience has gained a comprehensive understanding of the unique construction challenges and constraints in this sector. 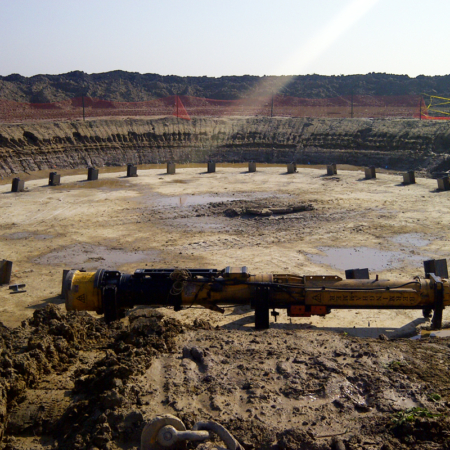 We bring a variety of tools and techniques to the table and work with our clients to design the right solution to any geotechnical challenge. 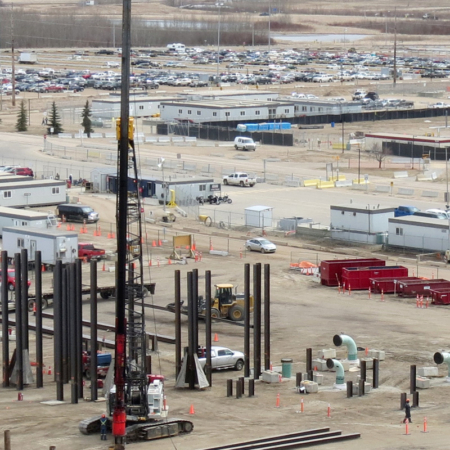 SBC brings its geotechnical expertise to the mining sector to develop custom solutions for new developments or existing sites. Whether the project calls for cut-off walls to address groundwater issues or load bearing ground improvements, we can develop geotechnical solutions for even the most challenging mining projects.